Vancouver, BC, August 10, 2011 - Langara’s Board of Governors Vice-Chair, Anne Lippert, has been recognized by The International Alliance for Women (TIAW) for her on-going commitment to promote and support the advancement of women in business. The prestigious 2011 World of Difference Awards recognize 100 achievers from 27 countries for their efforts in advancing the economic empowerment of women locally, regionally, or worldwide. Lippert is one of eight British Columbians recognized from hundreds of nominations received from around the world. “Anne demonstrates an unwavering commitment to the provision of quality post-secondary education in this province and is a strong advocate for Langara and for our students,” said Dennis Dineen, Langara Board Chair. 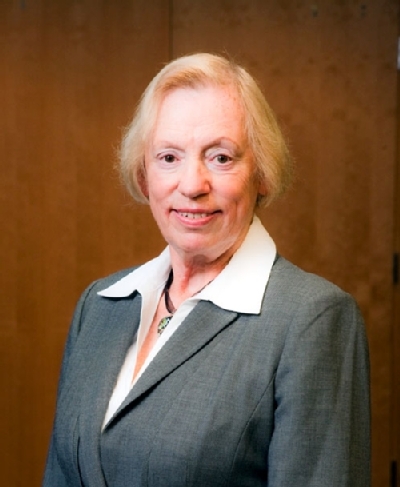 Lippert, who provides philanthropy consulting services, was first appointed to the Langara Board in August 2008 and was elected Board Vice-Chair August 2010. She is the Principal of Anne Lippert Consulting and is a veteran corporate director holding positions on numerous boards including B.C. Investment Management Corporation (Director), Pacific Carbon Trust (Director), Salvation Army Kate Booth House Community Council (Chair), and the Bill Reid Foundation (Director).